CY258A Large Package Two-for-one Twisting Machine can be divided according to its spindle pitch.Main size is 400mm and 450mm.We can also provide customization services at your requests. 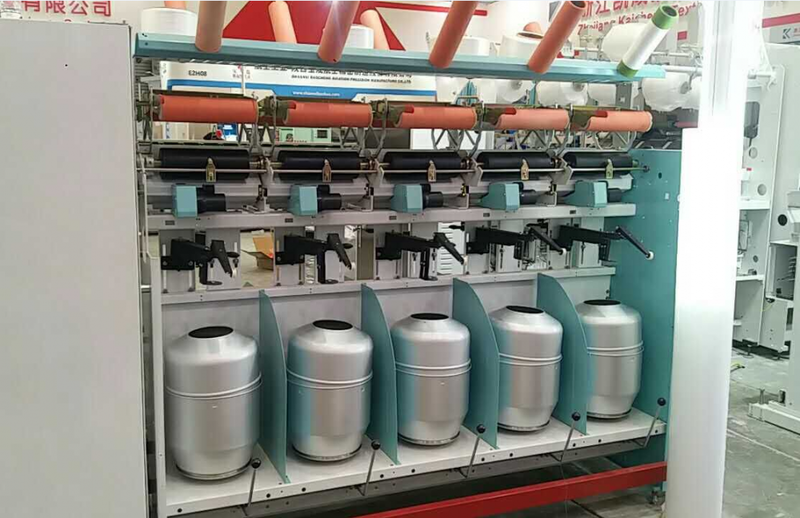 This type machine is suitable for feeding into a big industry bobbin a time. High quality spindle which holds our own patent, greatly reduces power consumption. With compact structure and also minimizes the cost of unit product. The Two-For-One Twister focuses on the single and plied yarns twisting of kinds of industry yarn. Looking for ideal Electronic Large Package Twisting Machine Manufacturer & supplier ? We have a wide selection at great prices to help you get creative. All the Customized Precision Two-For-One Twisting Machine are quality guaranteed. We are China Origin Factory of Intelligent Control Two-for-one Twisting Machine. If you have any question, please feel free to contact us.